Somerford Grove Practice, in Stoke Newington, provides high quality healthcare to patients in the practice area. Our doctors, nurses and all our other staff are dedicated to offering a professional service and our website will help us to keep all our patients up to date with news and information about our practice such as opening hours and how to book an appointment. 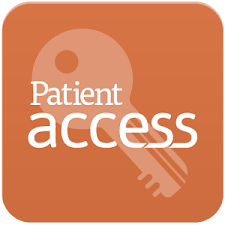 If you would like to use our on-line Appointments Booking and Prescription Ordering Services, you can register for these at Reception or you can register for Patient Access at www.patientaccess.com Click on the Patient Access icon to book your appointment or to consult with a GP online, click 'Get Started' on the blue icon!